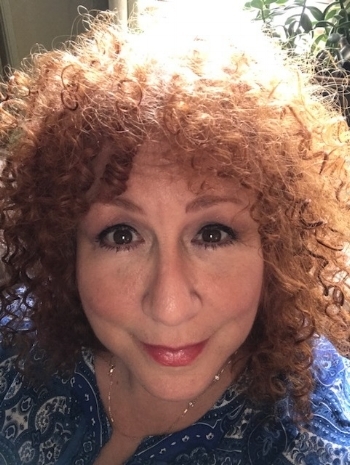 "As an energetic body healer and clairvoyant, I am honored and blessed to play a part in healing peoples lives." From the age of 4, Pamela has been an empath and hypersensitive. She has the ability to pick up on thoughts, feelings and tune in to what is not being said. A spiritual healer and reiki master, Pamela has helped hundreds of people through classes, private sessions, events and phone conversations. As an intuitive reader, Pamela creates a map of where you are in the present. She charts where you were at in your past and your potential future based on possible choices you might make.